How Far is Sai Tanwar Homes - 1? 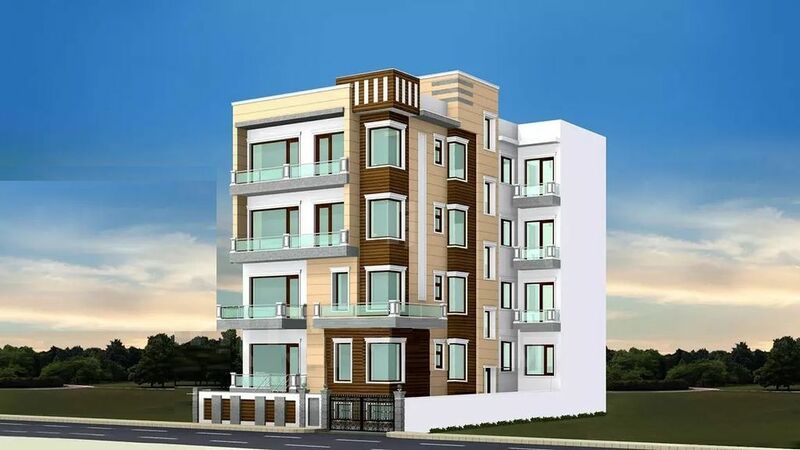 Tanwar Homes - 1 is a lavish dwelling located at a prime area. The homes here are graced with lavishness and exude an aura of sophistication in every corner. Letting the residents enjoy a life of utmost comfort and peace, this tower is par excellence. Its modern specifications and contemporary architecture are the highlights of this residential property. The residency has innumerable features and facilities that sets it a class apart from the rest. With all this and much more, Tanwar Homes - 1 is indeed a dream home you long aspired for.